We believe that everybody should have the opportunity to access the highest quality of treatment and practitioners. All of our clinicians are currently or have previously been involved in professional sports teams and hold considerable experience of treating elite athletes. 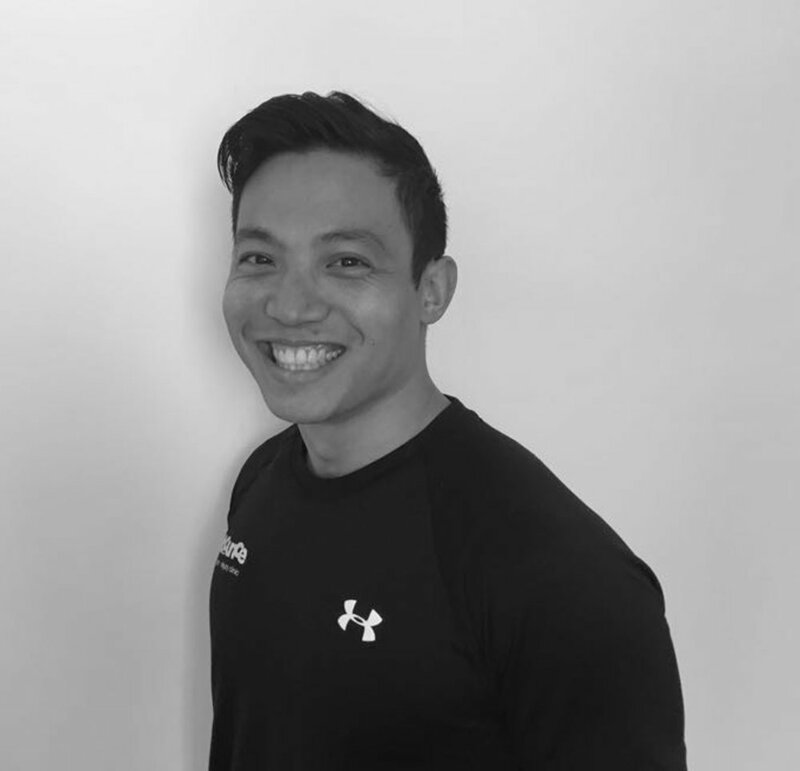 Whilst working closely with such individuals, at Bounce the same dynamic and integrated approach is taken to benefit everyone, from the professional sportsperson to the non-exercising individual. We firmly believe that assessment, treatment and rehabilitation cannot take place simply within the walls of a treatment room, which is why we utilise our 12,500 ft.² performance and rehabilitation centres to take our clients through an active recovery back to full functional fitness. Our multidisciplinary Bounce Injury Clinic teams can be found at every one of our gym sites and consist of world-class physiotherapists, osteopaths, chiropractors, injury rehabilitators and sports massage therapists; each dedicated to providing the most effective treatment and recovery pathways for a vast range of injuries and complaints. Located in the heart of Wimbledon (SW19) and New Malden (KT3), our injury clinics provide South West London's premier injury treatment and rehabilitation. Bounce Injury Clinic is registered with all major insurance companies, including BUPA, Aviva, Vitality, Cigna, WPA, AXA and Simply Health. Please contact us if your health insurer is not listed.